Muddy says: The Granary Spa is a special place with a personal touch. You’ll be pampered and cared for as much on the inside as the outside, so you feel relaxed and ready to face the world again. 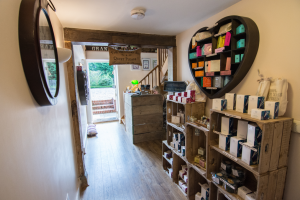 A rural retreat tucked away close to Ashford, Kent, the Granary Spa sits in a beautiful converted Victorian granary, as part of the Godinton House Estate, which enjoys beautiful surroundings, ensuring that you encounter a sense of complete relaxation when you arrive. 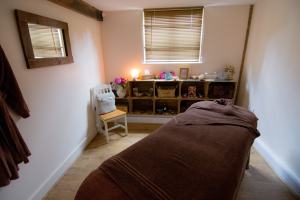 Experience tranquility – from the treatment rooms on the ground floor and the new Shepherd’s Hut outside, to the relaxation area upstairs, where you can unwind with tea and a book in either a human touch massage chair – this is an organic and holistic spa service. 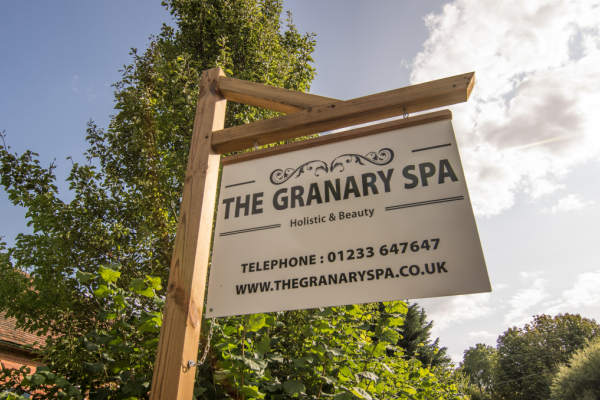 The Granary Spa can be hired exclusively for your party and is popular for special birthdays or more chilled out hen celebrations. 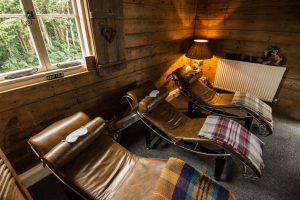 But it’s also the place to go when you need proper TLC (or want to treat a friend who is going through illness, divorce, bereavement – or any of the many challenges life can throw at us). In a nutshell here you’ll be pampered and cared for as much on the inside as the outside.